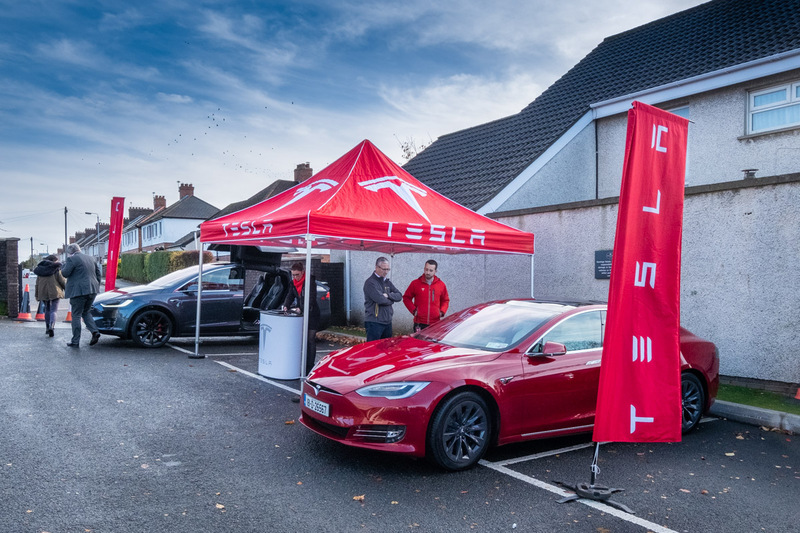 Tesla were back in Belfast last weekend. 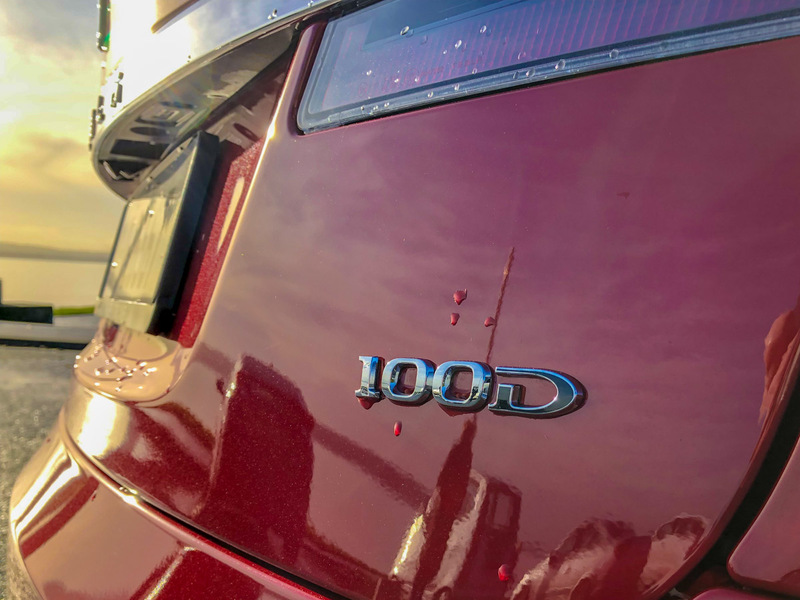 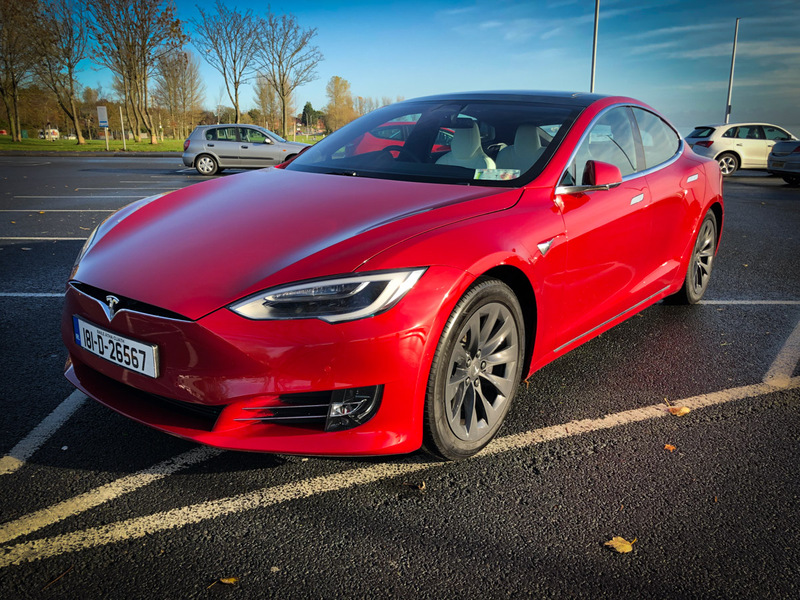 Based at the Stormont Hotel, they brought a Model S 100D and a Model X P100D up from the Dublin store for test drives. 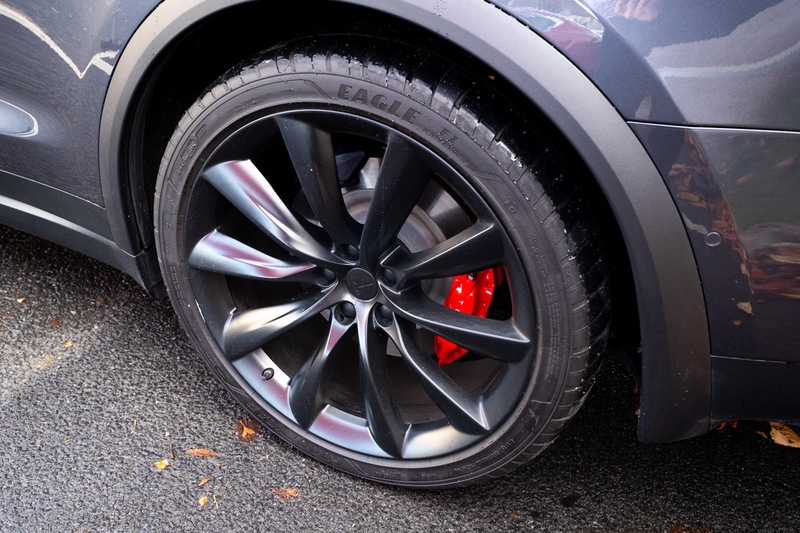 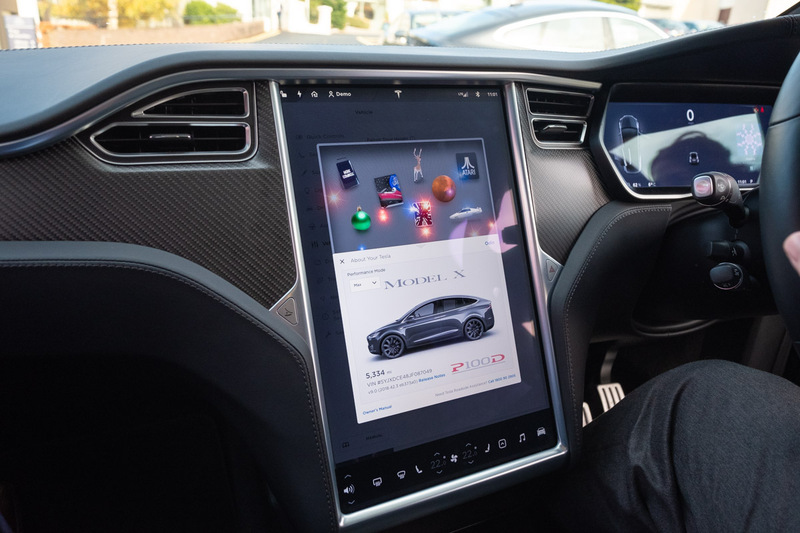 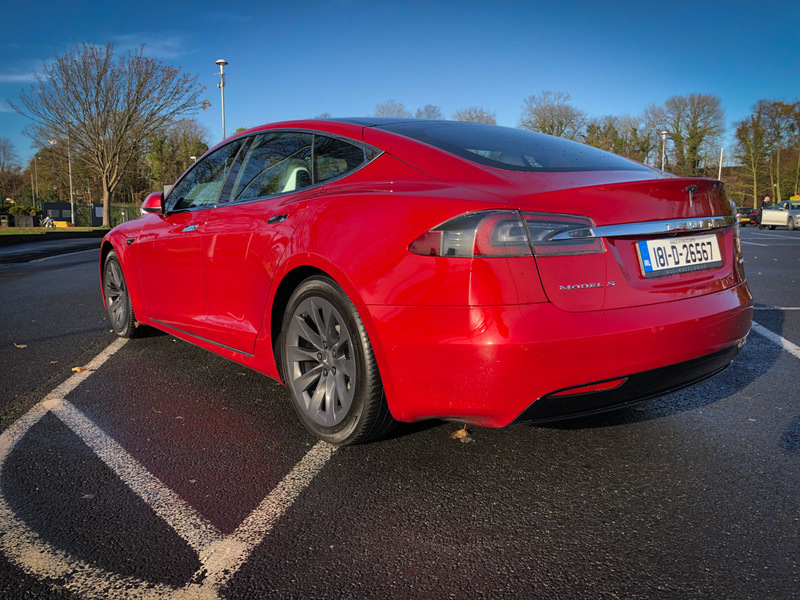 We took the Model S out for a mixture of urban and motorway driving and got a chance to try out the new v9 software. 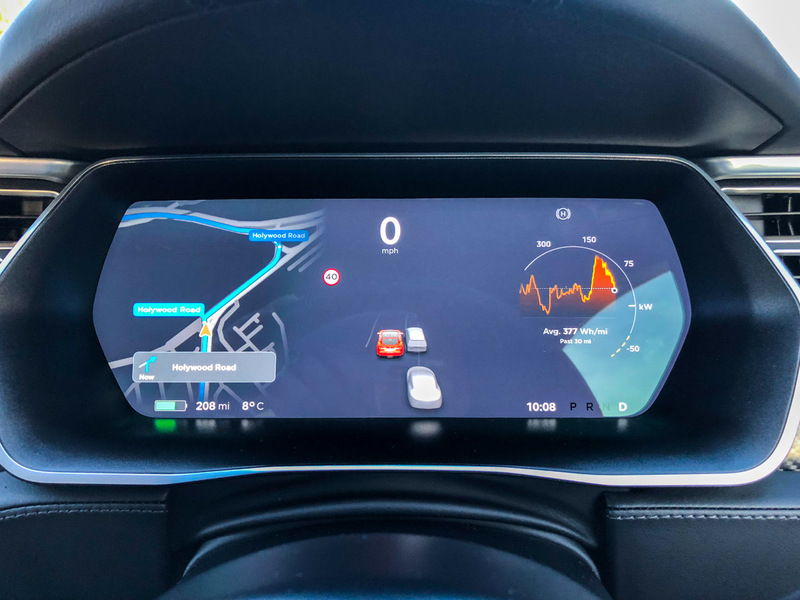 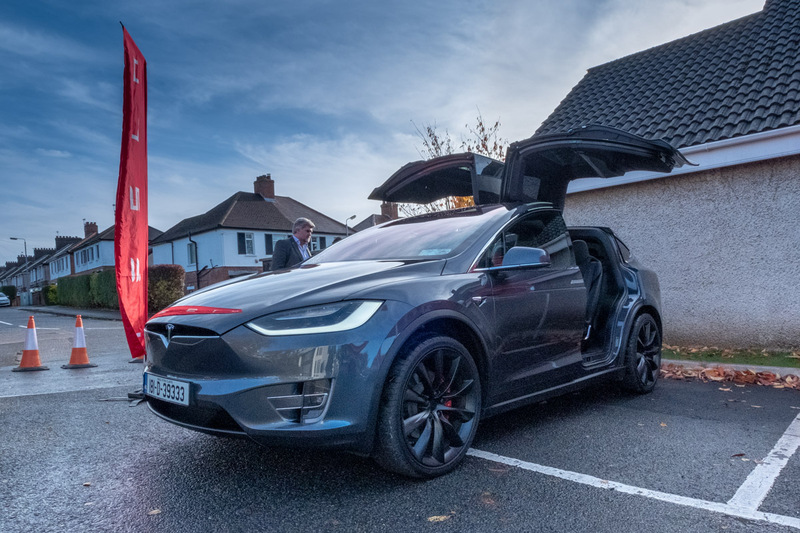 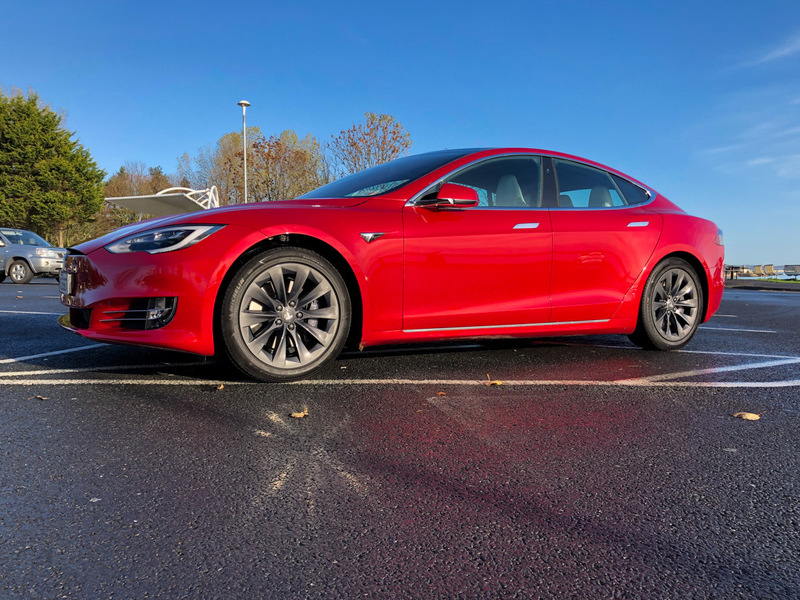 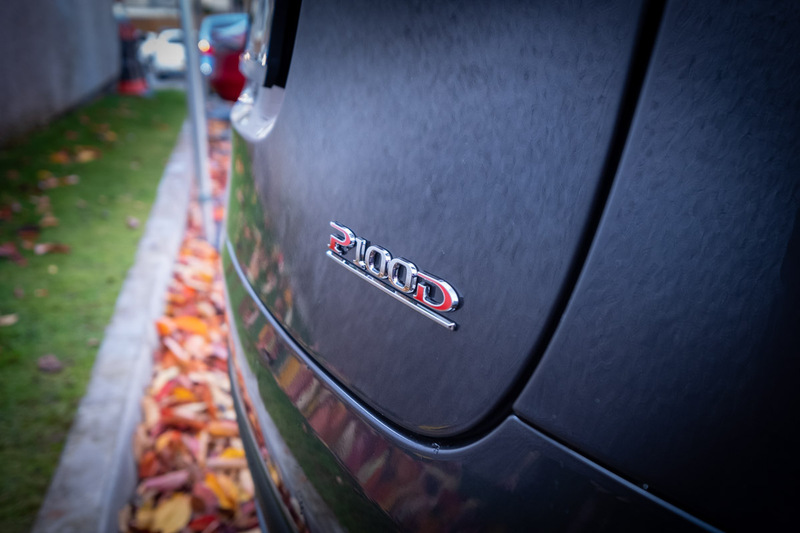 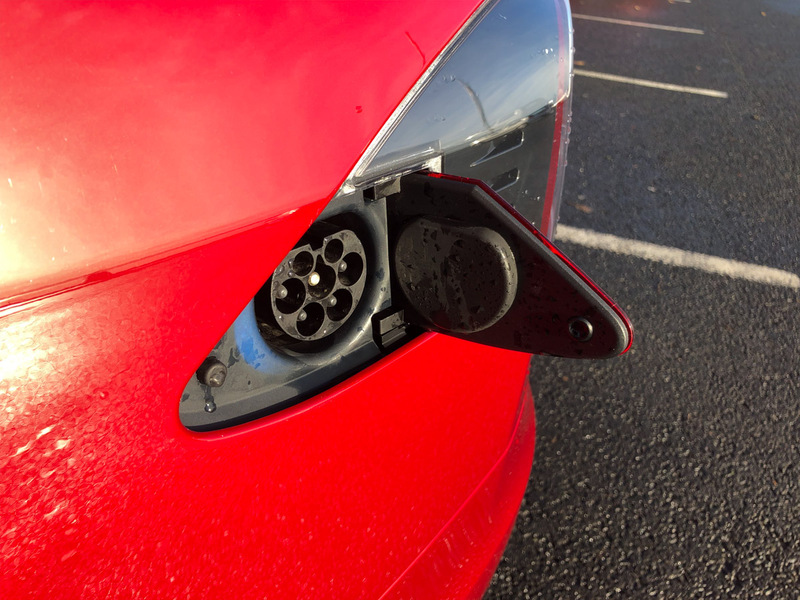 There’s no update yet on the Lisburn Supercharger, but there is news that the UK is rolling out the mobile service team in converted Model S vehicles. 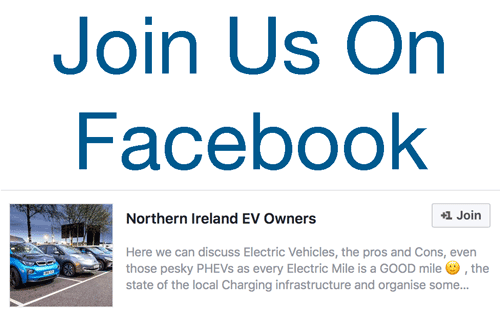 We asked if NI buyers still had to travel to GB to collect their cars. 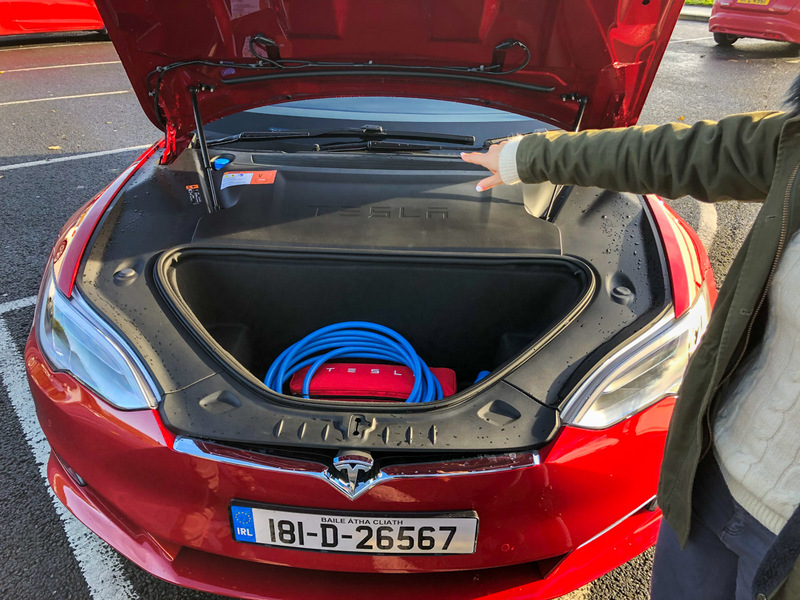 It seems there’s still no way to have them delivered through the Dublin store (although servicing there is of course fine). 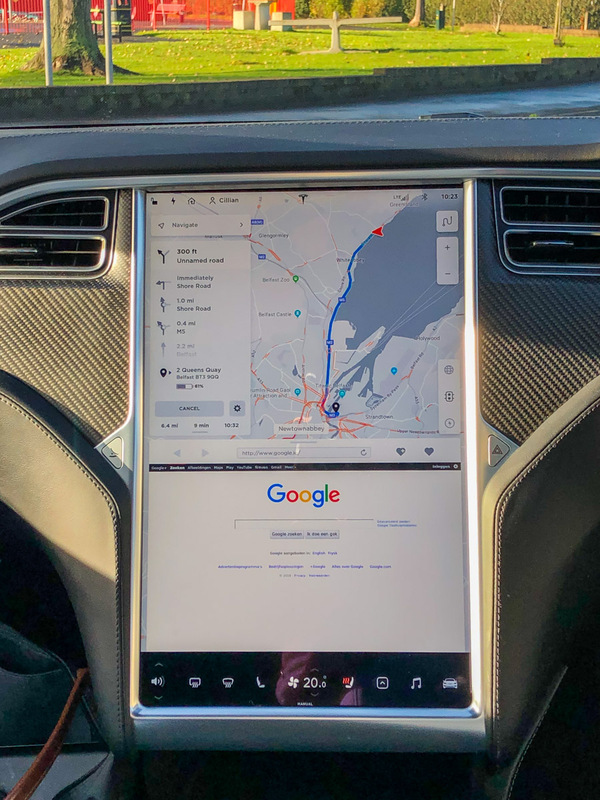 Still, it’s not the end of the world to have to go to Edinburgh and in our reps words, thats the chance for an “epic road trip”! 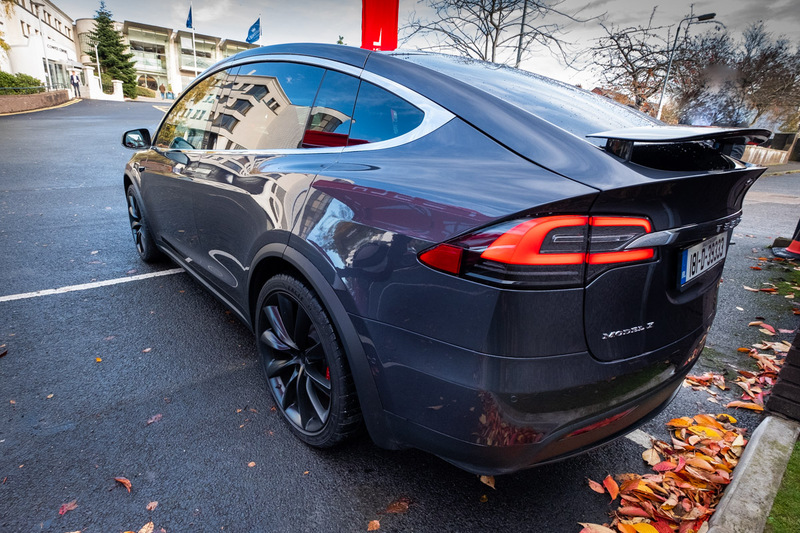 The 2 models on show here were £95K and £147K (model S prices start around £73K).There’s plenty of pent up demand for a more affordable Tesla, and with right hand drive Model 3 productions slated to start around the middle of next year, those deliveries are creeping ever closer. 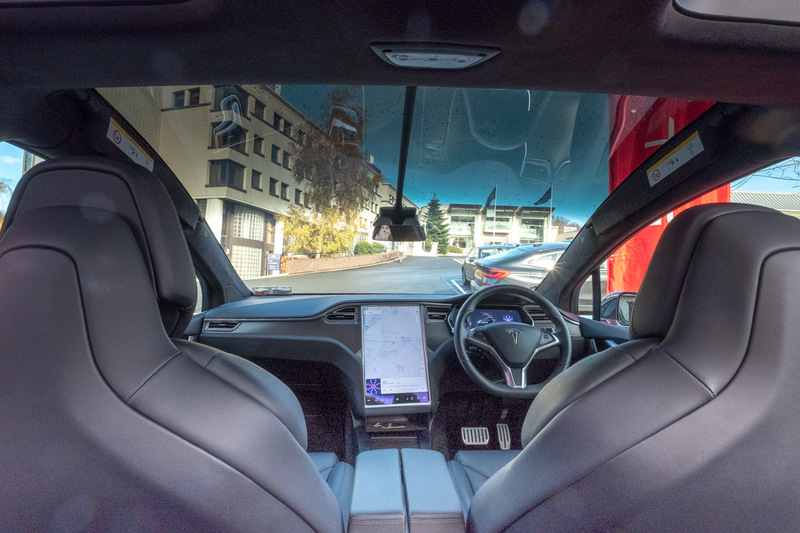 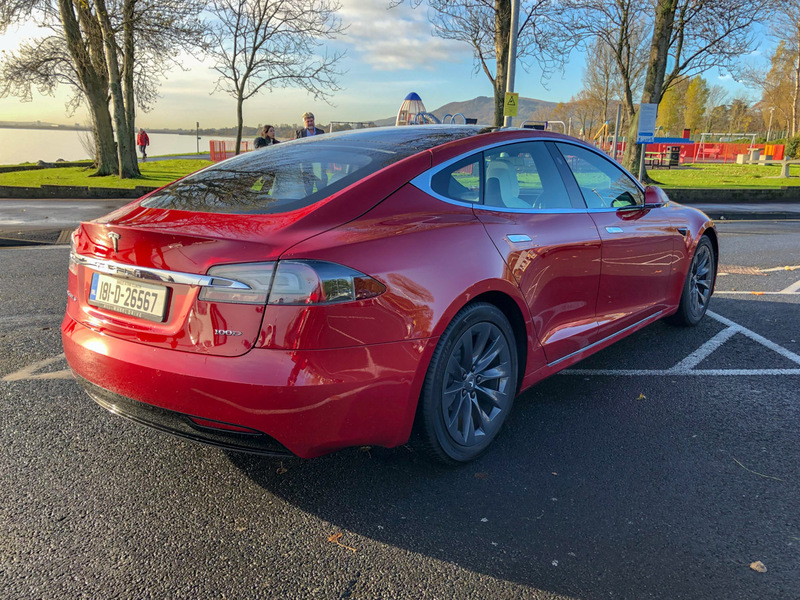 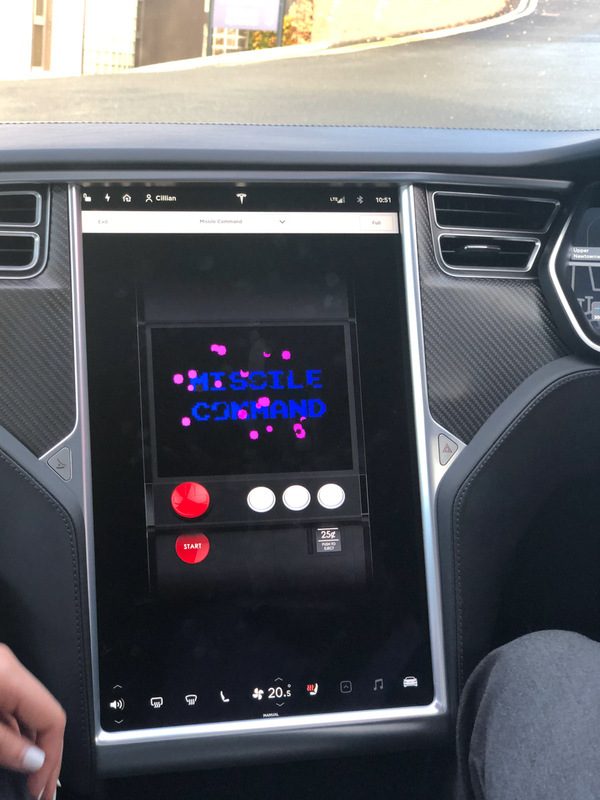 Be the first to comment on "Tesla’s Belfast Visit – Autumn 2018"